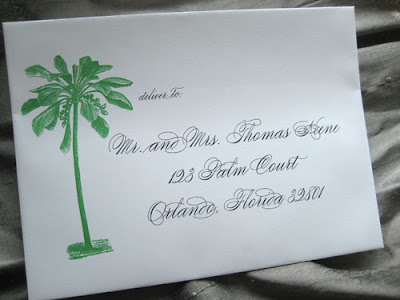 I just uploaded a new design to the Blush Paperie website, the Palm Tree Wedding Invitation Suite. Perfect for a destination wedding invitation or to announce a beach wedding. 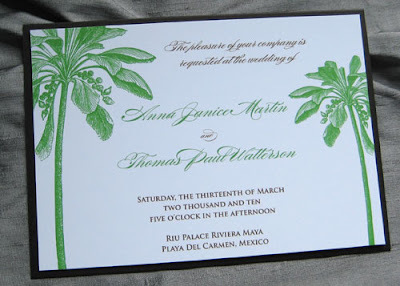 It is shown in lime and chocolate with a chocolate card stock backing... 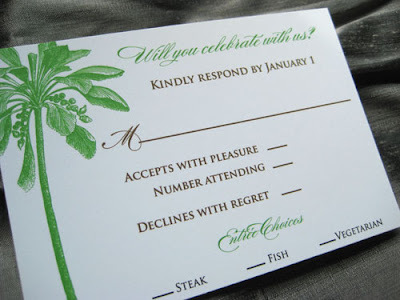 I really love the extra dimension of layered invitations! 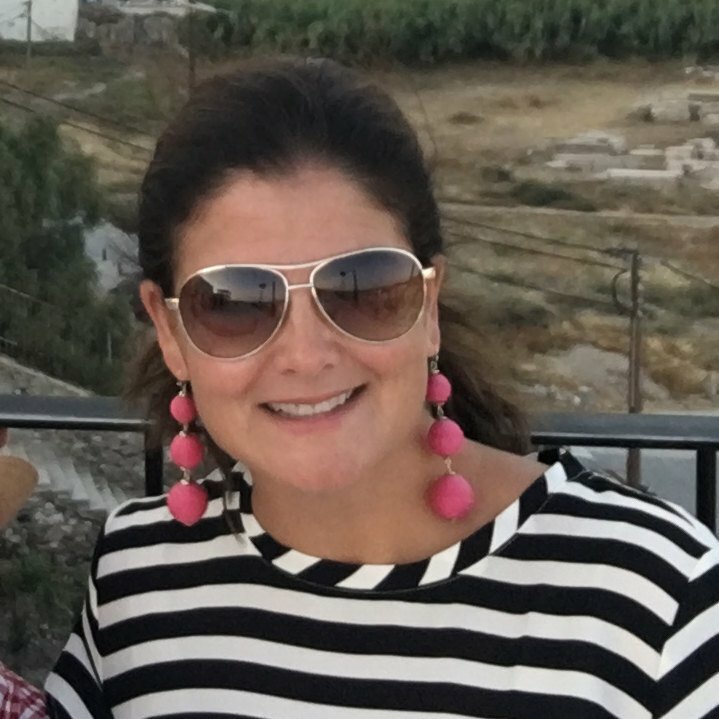 How do I get in touch to get a quote and place an order ? What's your contact info ?